Head of England Sevens Simon Amor has named the 12 players who will represent their country at the Rugby World Cup Sevens in San Francisco on 20-22 July. The squad includes 10 bronze medallists from the recent Gold Coast Commonwealth Games and six players who represented Team GB at the Rio 2016 Olympics where they secured silver. Tom Mitchell will captain the team in what will be his second Rugby World Cup Sevens after he and fellow teammates Mike Ellery, all-time leading try scorer Dan Norton and England Sevens’ most capped player James Rodwell reached the final in Moscow 2013. Dan Bibby, Ethan Waddleton, Ryan Olowofela and Tom Bowen were unavailable for selection due to injury. 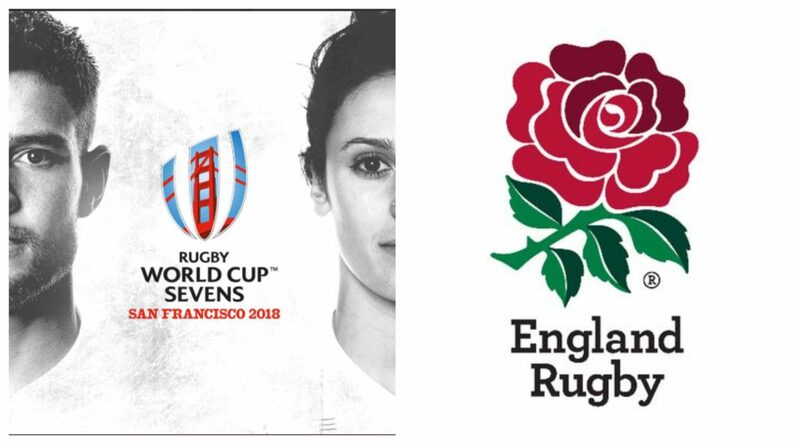 England secured their spot for San Francisco as one of the eight quarter-finalists from the last Rugby World Cup Sevens in Moscow 2013. Phil Burgess, Alex Davis, Richard de Carpentier, Will Edwards, Mike Ellery, Harry Glover, Ollie Lindsay-Hague, Ruaridh McConnochie, Tom Mitchell ©, Will Muir, Dan Norton, James Rodwell.